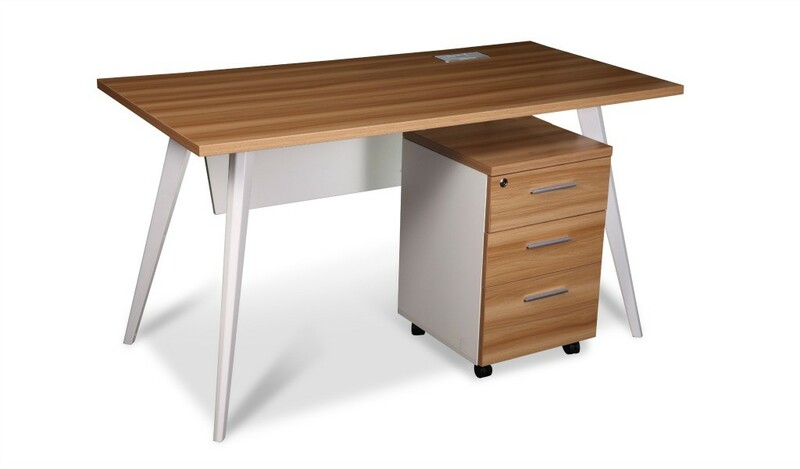 An easy to install, 4 feet width, compact work desk in natural wood finish walnut laminate and white powder coated metal legs. 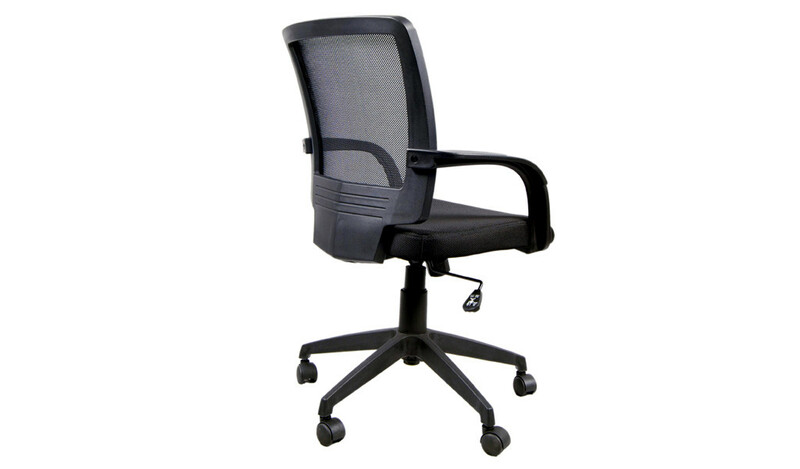 Includes a three drawer mobile pedestal, modesty panel and wire management grommet on desk top. 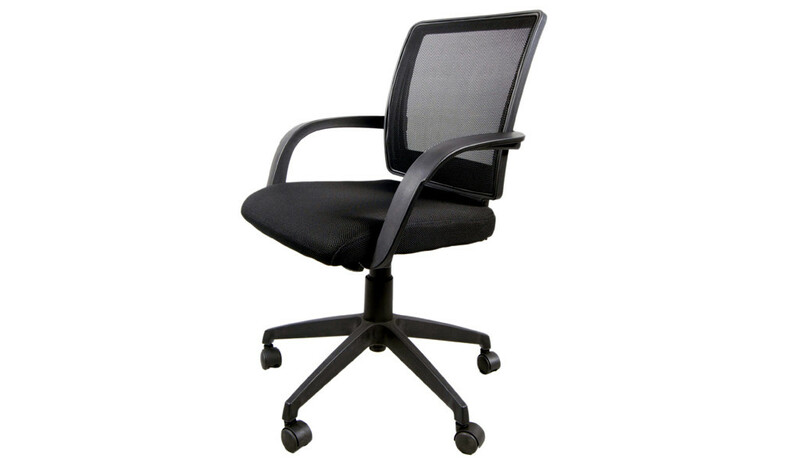 Suitable for all kinds of work spaces. 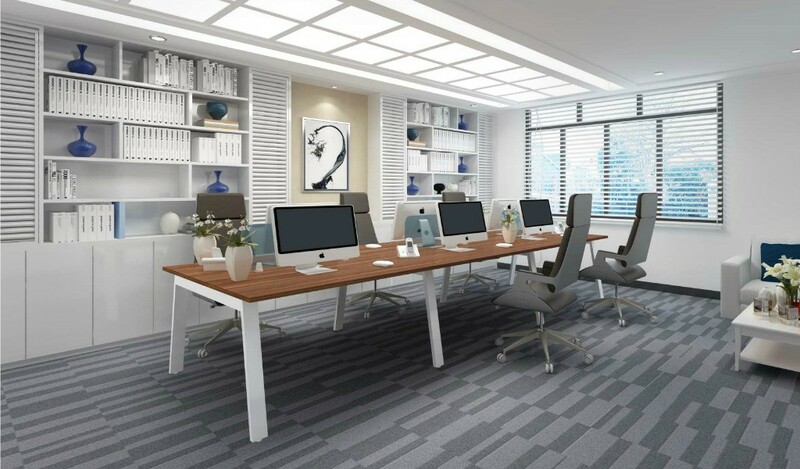 – This office desk looks best in its original dark walnut color as seen in the picture. Can also be ordered in other colors for projects and bulk quantity. 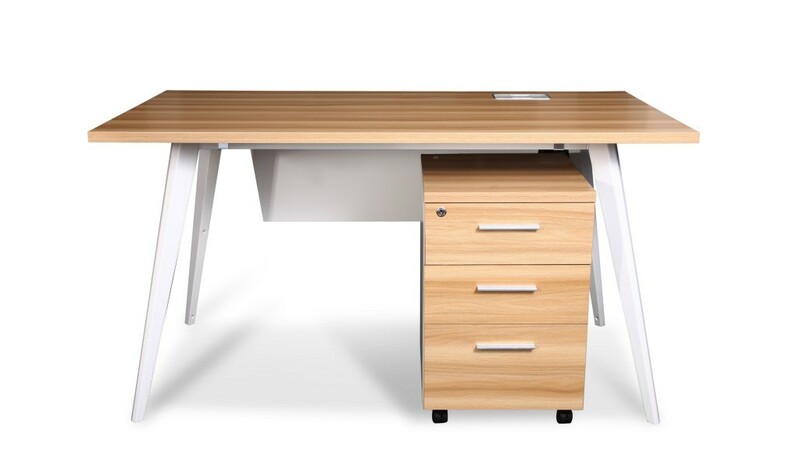 – A small work desk for cabins of different sizes. Can also be used a study table. – Main desk with built-in wire manager and three drawer mobile storage. – Made using E-1 grade MDF and laminate. E1 grade MDF is a superb, highly durable material that is a world standard for premium furniture while the walnut laminate is from our carefully selected range of premium laminates with consistent color and structure. 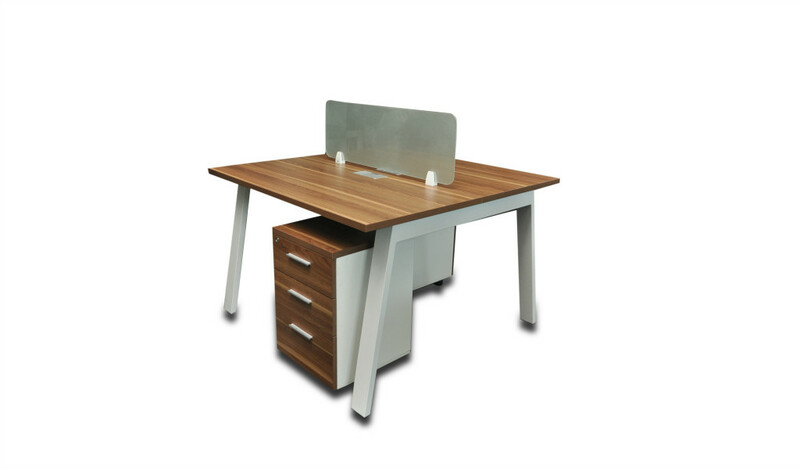 – A functional, sleek and compact office desk finished in dark walnut laminate and metal legs in white powder coated finish.Includes wire management grommet on desk top, three drawer mobile pedestal and modesty panel. 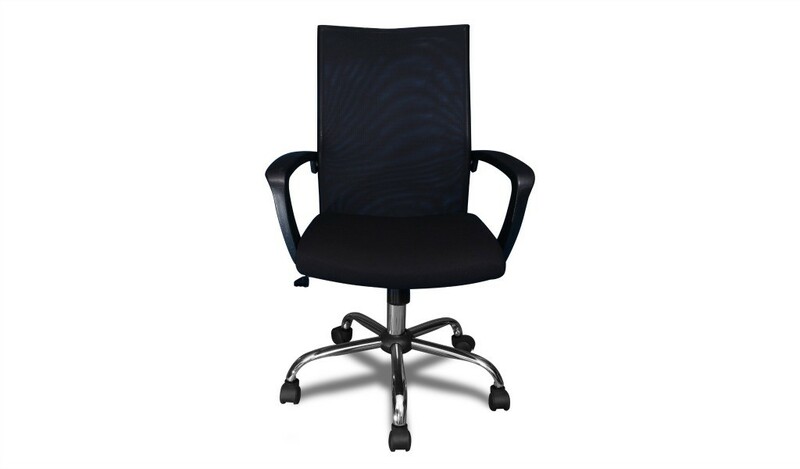 Built with E1 grade MDF and natural wood finish laminate for trendy and elegant looks. 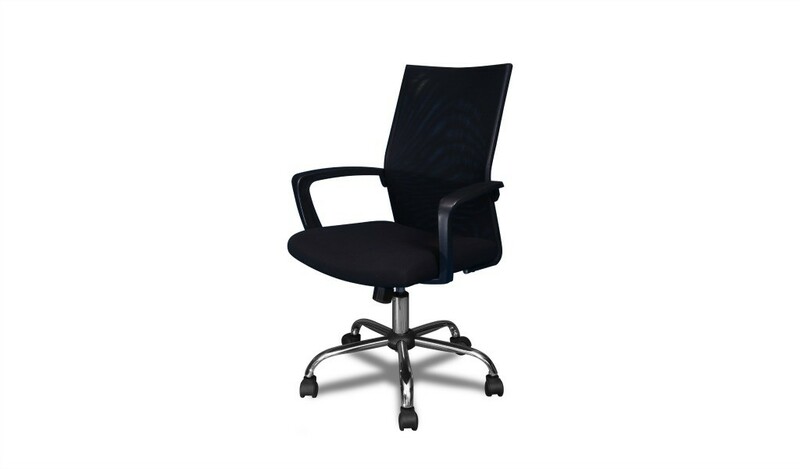 It is part of the SOHO series from which you can choose an entire range of matching cabinets, workstations, conference tables etc to create a complete office.